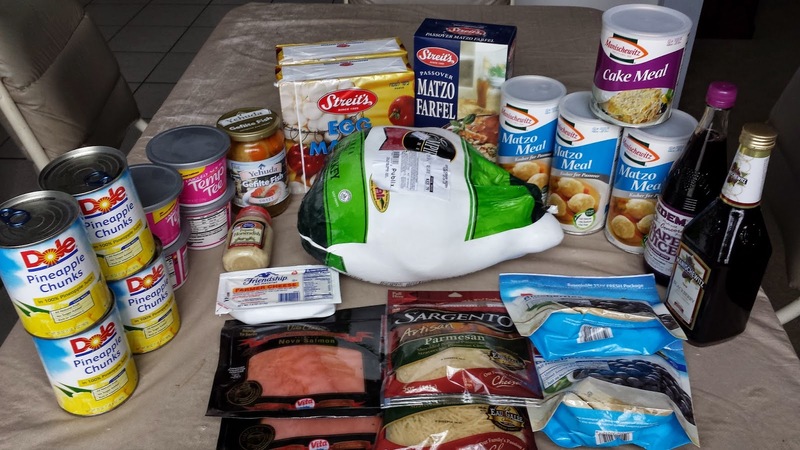 Passover is coming up for the Frugal Follies household, so I took a week off of most Publix deals and concentrated on purchasing items for the upcoming holiday. I was still able to save, though! I did use some coupons for fruit and for farmer cheese. And thank goodness for the $5 off $30 Winn-Dixie coupons from the Enjoy the City coupon books. I used three!